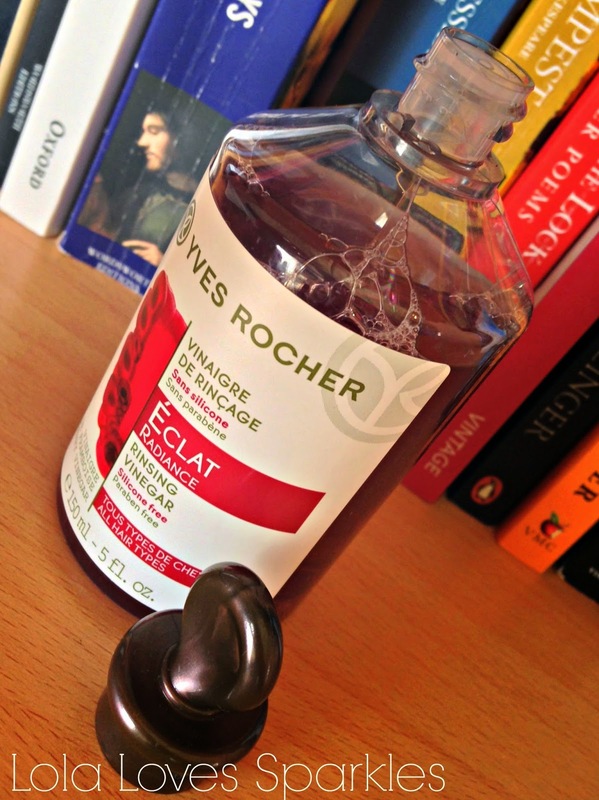 You may know that a while back I was invited to a meeting with the person behind Yves Rocher in Malta, afterwhich I was offered to try out some products of my choosing. While ogling the products, my gaze fell on this Raspberry Rinsing Vinegar. I was intrigued to say the least. The first thing I did when I saw this was to open and smell it, while I inevitably waited for the smell of vinegar to hit me. 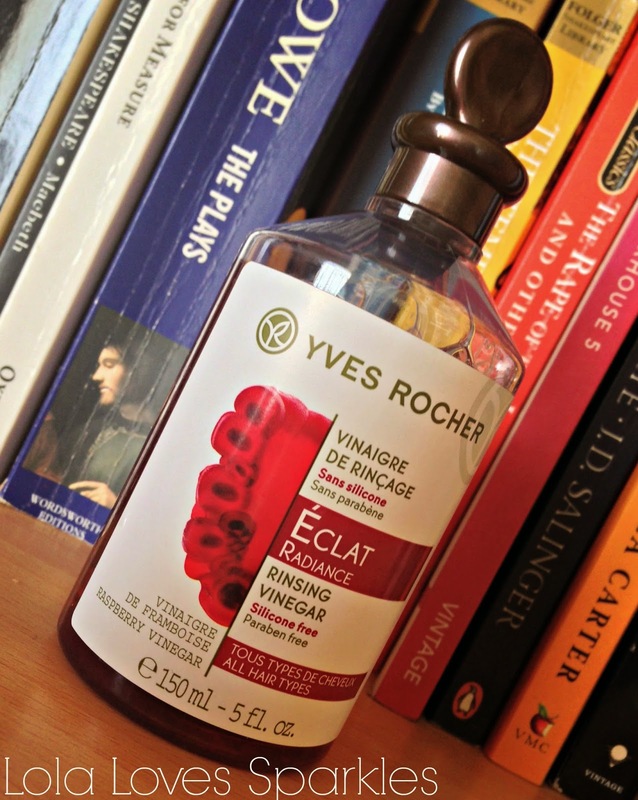 I was mistaken though - because this product smells gorgeous - like raspberries, and has no vinegary scent to it. 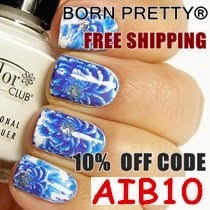 It is silicone and paraben free, and contains 98% natural ingredients. You apply this after you are done with shampooing and conditioning your hair, but you need to rinse it off after you're done. 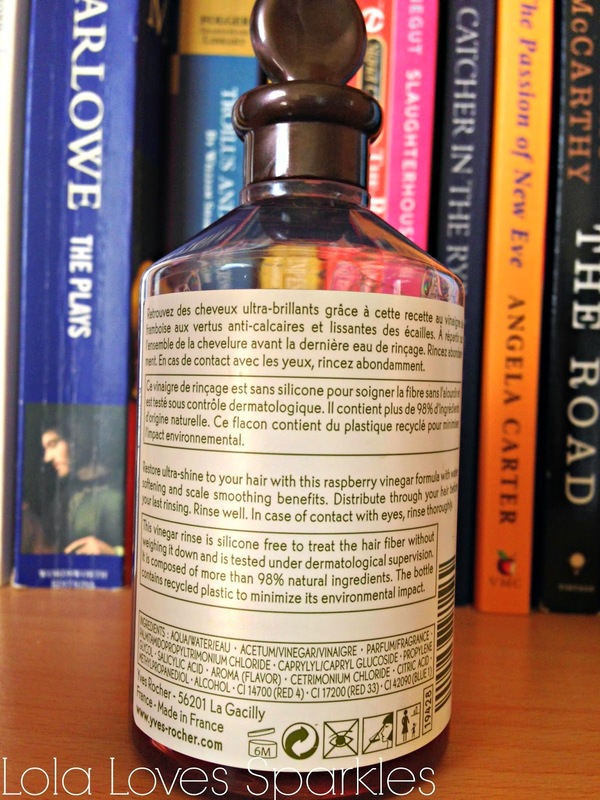 Vinegar acts as a Ph balancer, and therefore helps close your hair cuticles, giving you a healthy shine throughout. how much scale our tap water has!] it also helps remove product build up in your hair, which gives your roots some bounce and height. It also restores your hair's natural shine, and helps de-tangle your hair. Now I don't use this everytime I wash my hair, but I do use it about 2-3 times a month to help remove product build up from my scalp. This vinegar costs €8.90 for 150ml and you can get yours from the Yves Rocher outlets in Malta [Sliema | Valletta | Paola]. Well there is a new one! Vinegar for your hair. I'm glad it smells nice though, it would be horrible to go around smelling like chip shop vinegar.